We've all got that friend who has strongly held views on life, politics, and the world. In our case we have Josh...In Educating Josh, every week Luke, Lucy and James all bring a different story from around the world and pose Josh a question. They then have a limited amount of time to debate the topic but is Josh willing to listen to others’ viewpoints? 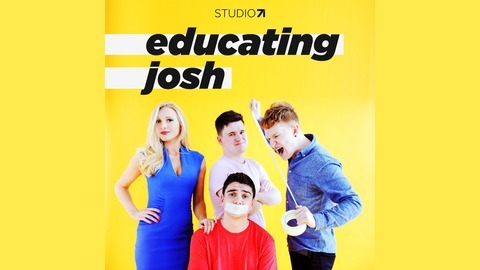 Can he be educated or will he educate the educators?Subscribe now to find out and don't forget to leave us a review and send in your questions to Josh on:InstagramTwitterFacebook. 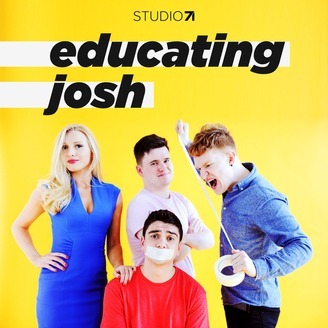 Educating Josh returns for a special live episode, recorded at VidCon London 2019. Luke and Josh were joined by very special guest Elle Mills, and discussed social media's responsibility to censor harmful images, and YouTube's promotion of conspiracy theories. YouTubers, tuition fees and politics as entertainment. Kevin Hart, Christmas songs and mobile phones!